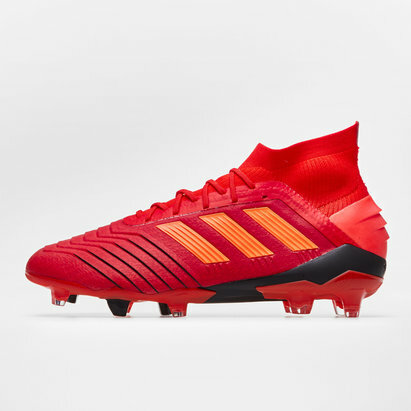 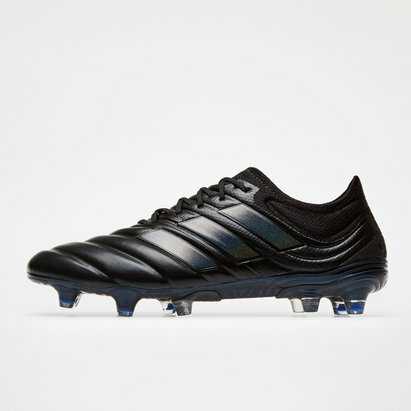 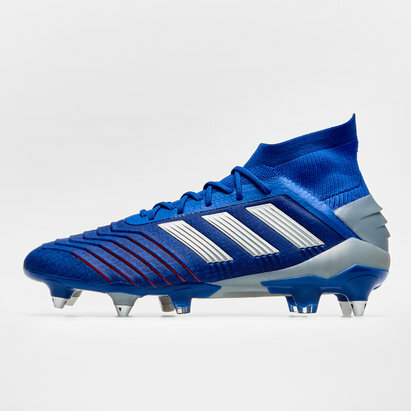 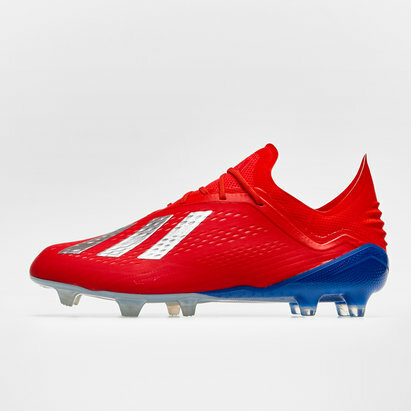 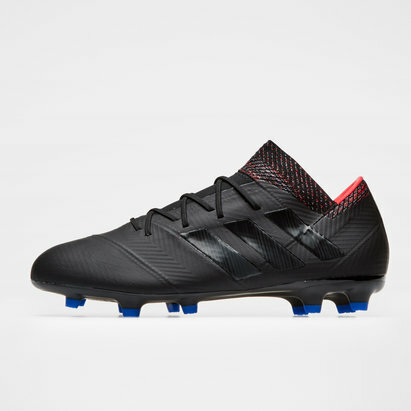 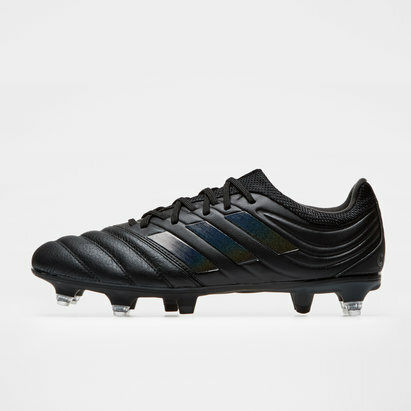 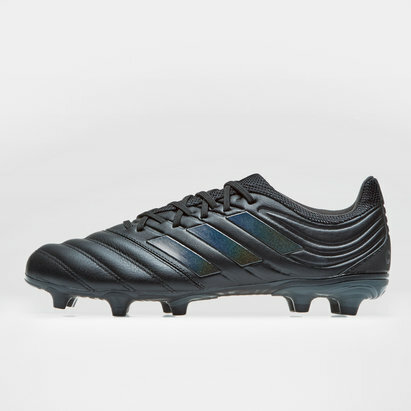 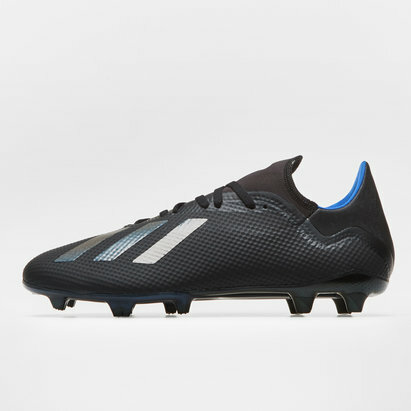 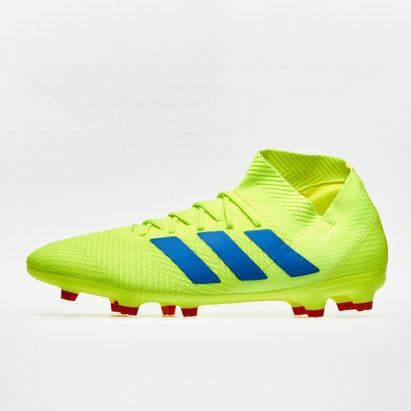 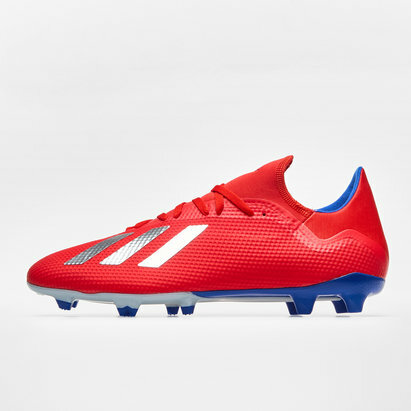 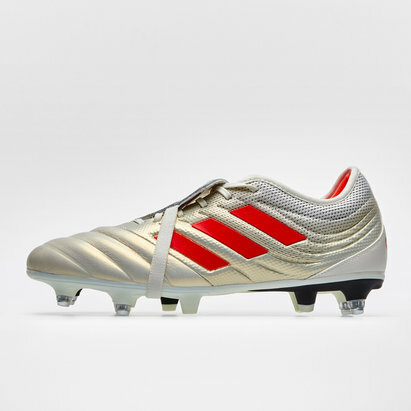 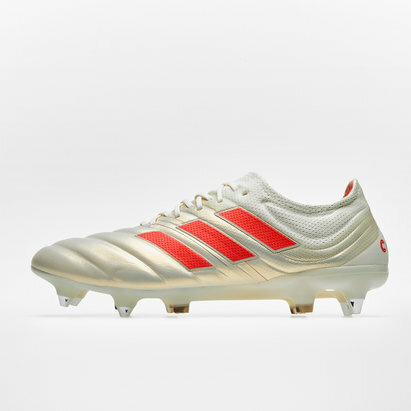 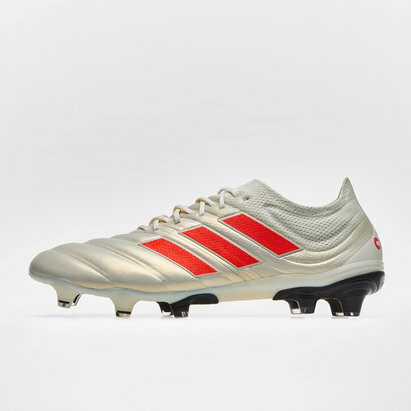 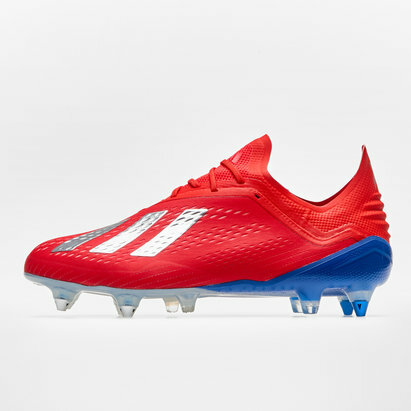 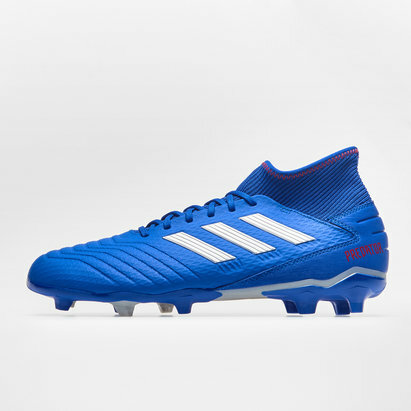 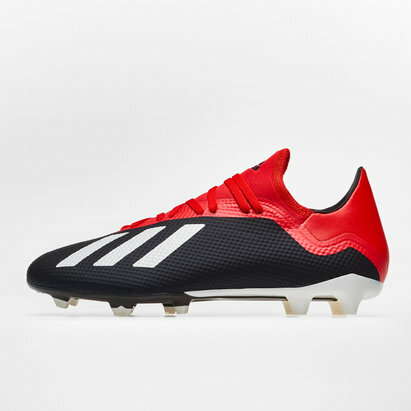 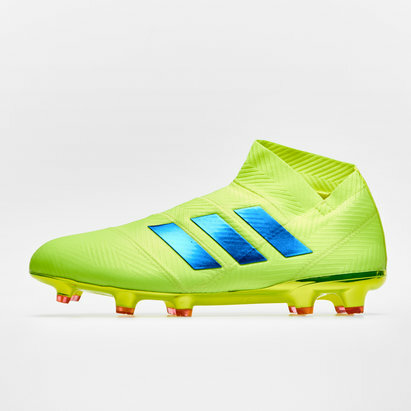 Make your mark with adidas football boots from Lovell Soccer. 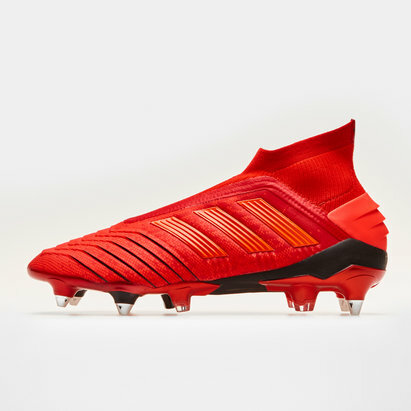 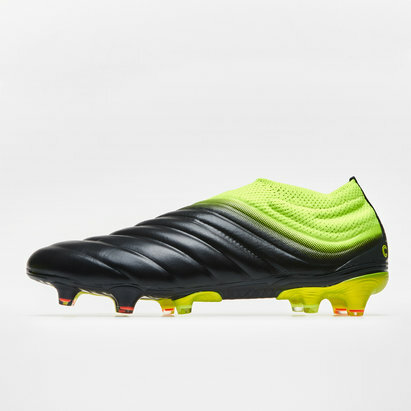 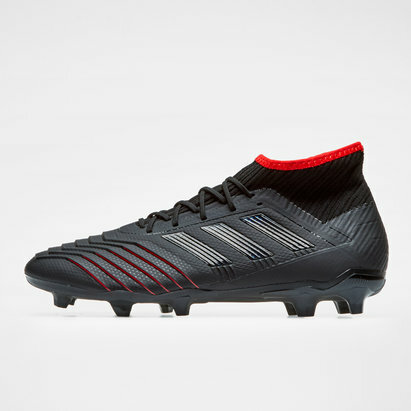 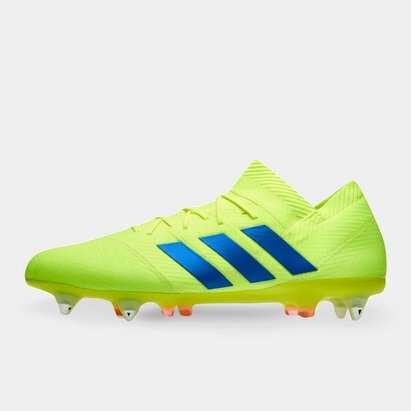 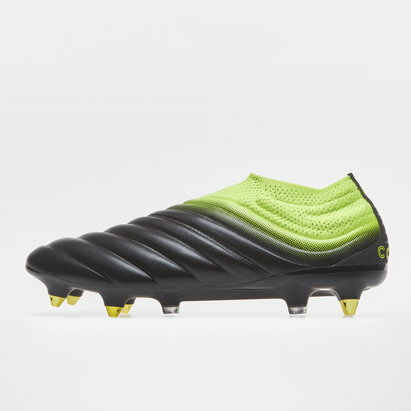 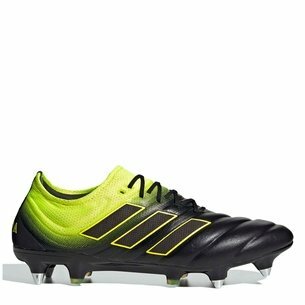 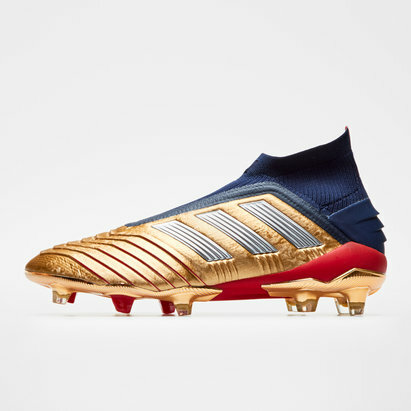 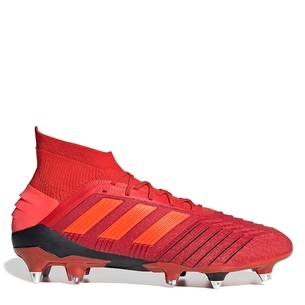 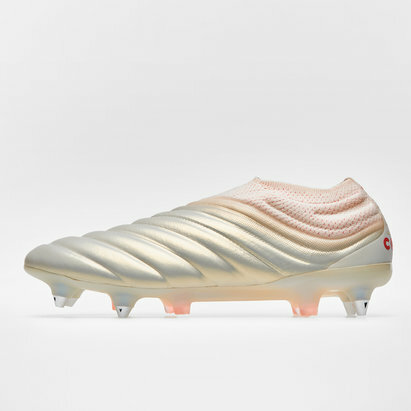 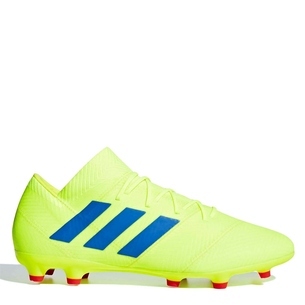 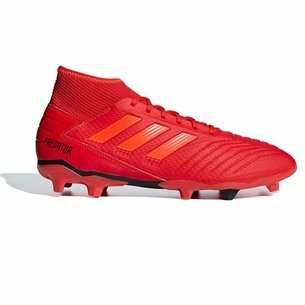 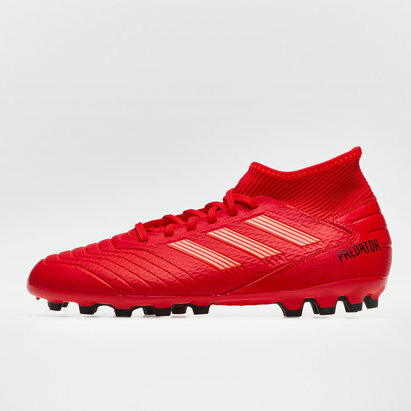 We've got an outstanding range of adidas boots for you to choose from - including adidas Nemeziz, Predator, X and more. We can't all be Lionel Messi himself, but we can try - and with adidas boots you'll soon see why they're worn by some of the world's elite footballers. 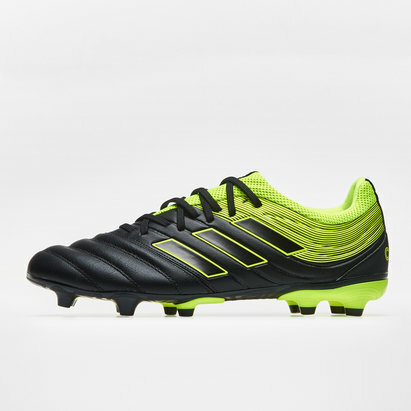 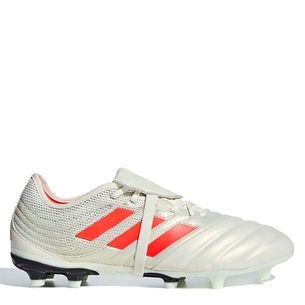 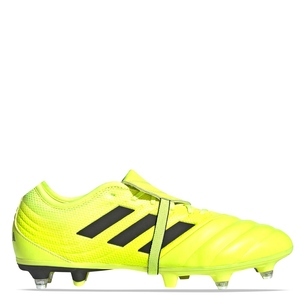 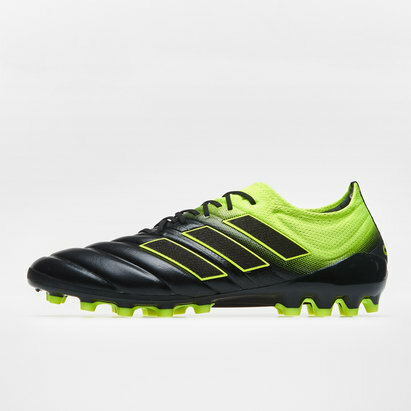 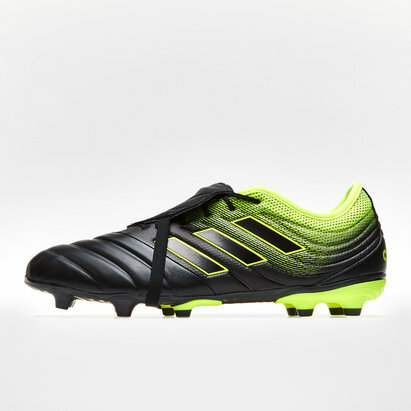 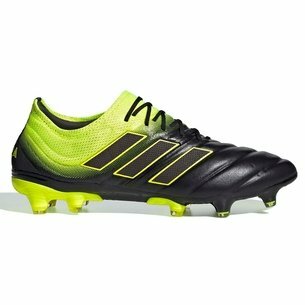 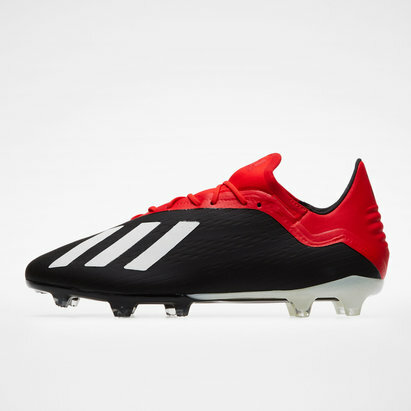 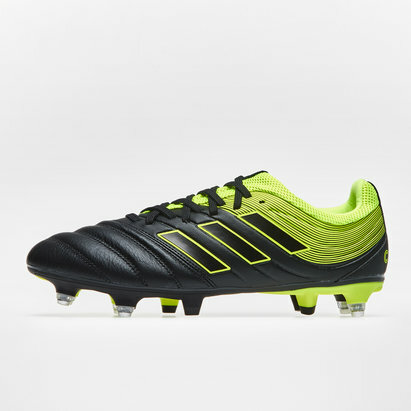 Check out the full adidas football boots range at Lovell Soccer..